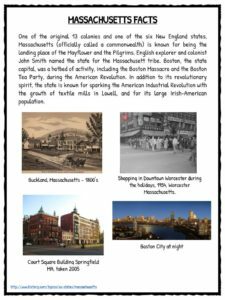 Massachusetts, officially the Commonwealth of Massachusetts, is a state in the New England region of the northeastern United States. 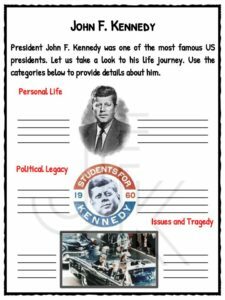 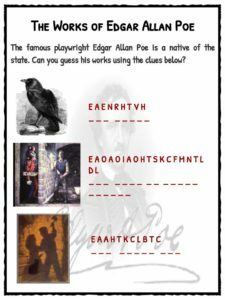 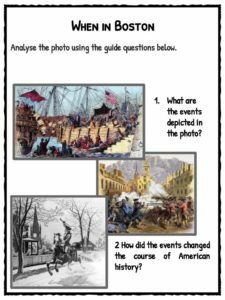 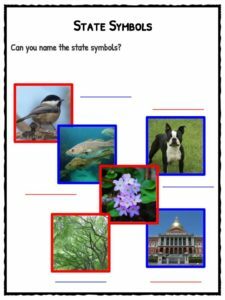 See the fact file below for more information about the state of Massachusetts or download the comprehensive worksheet pack which can be utilised within the classroom or home environment. 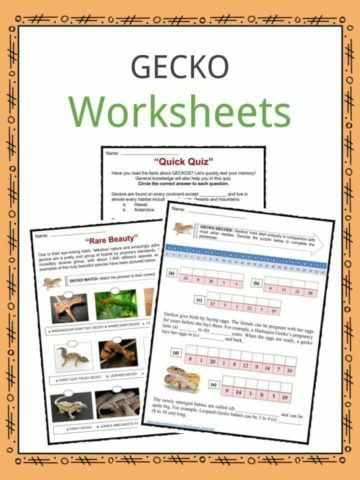 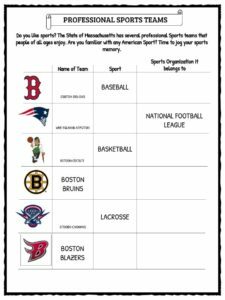 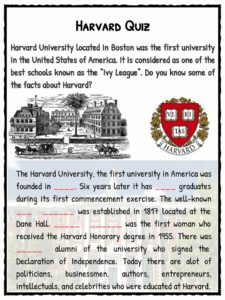 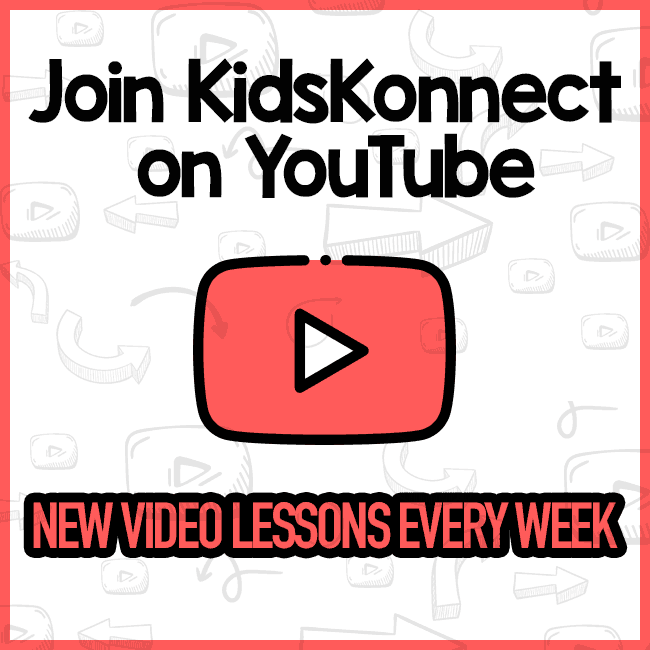 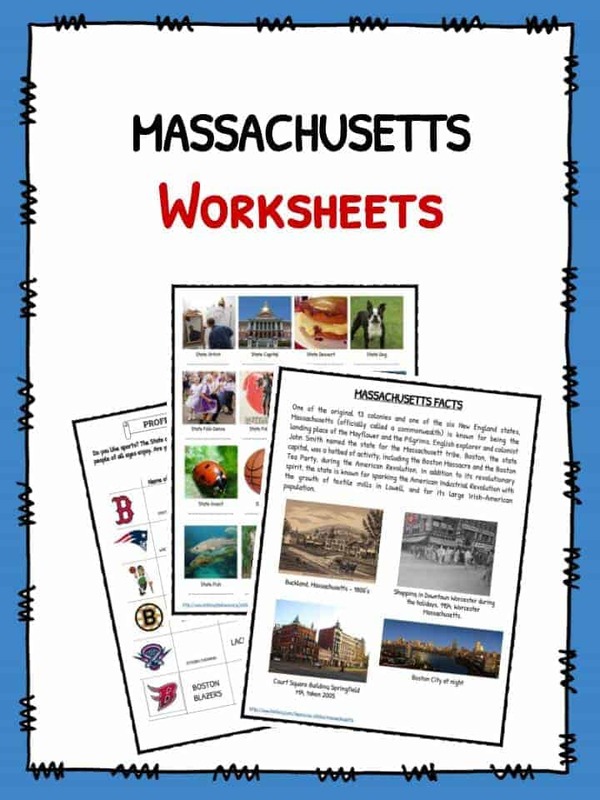 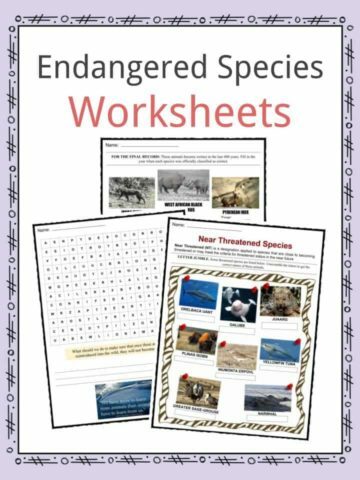 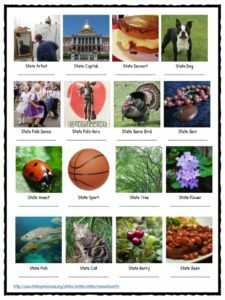 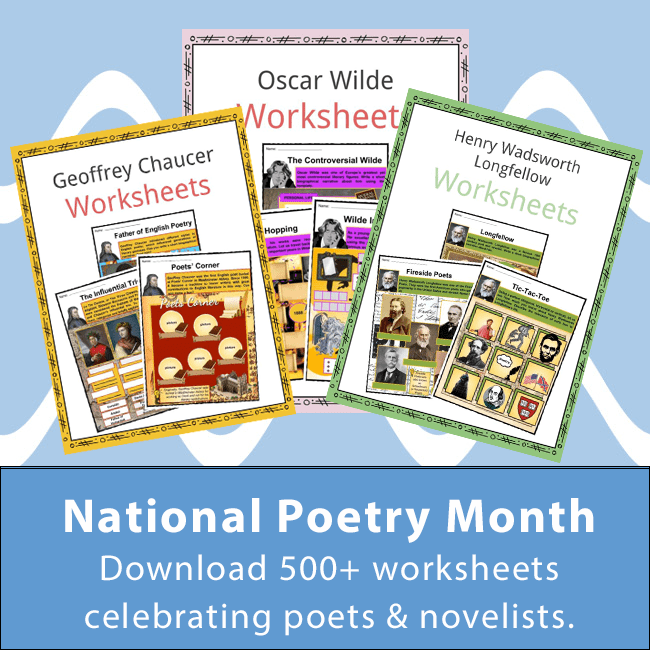 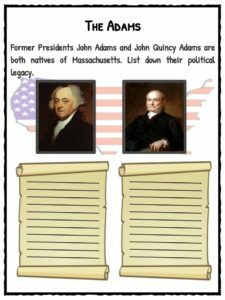 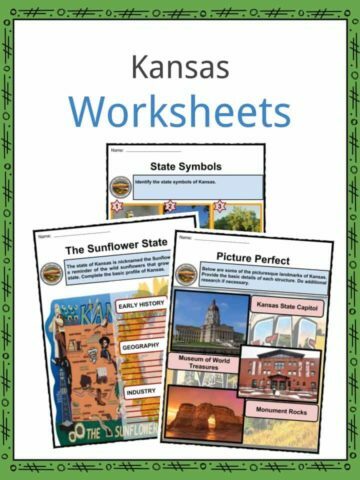 This bundle contains 20 ready-to-use Massachusetts Worksheets that are perfect for students who want to learn more about the Massachusetts, officially the Commonwealth of Massachusetts, which is a state in the New England region of the northeastern United States.